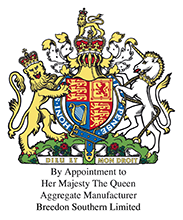 Breedon's quarries in Great Britain are leading producers and suppliers of bulk aggregates: crushed rock in a variety of grades, bagged aggregates, sand and gravel. Our asphalt plants in England, Wales and Scotland combine our aggregates with bitumen to produce a wide range of specialist surfacing materials. We operate a national network of concrete batching plants in Great Britain, providing a personalised local service and a range of specially-designed proprietary mixes. 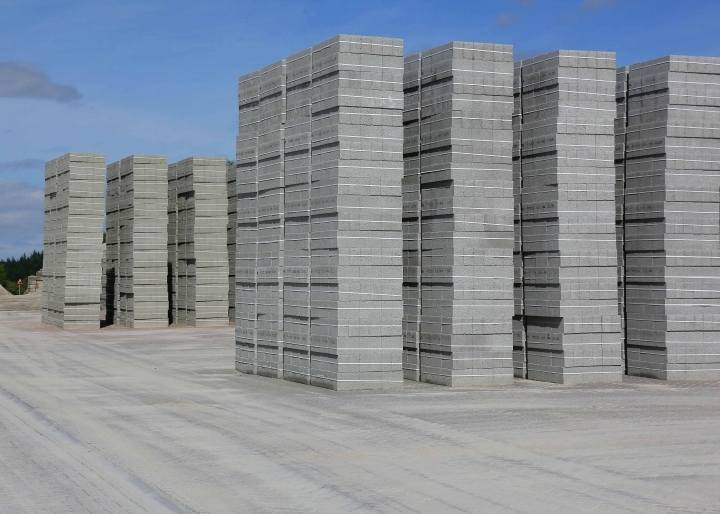 Breedon Cement supplies cement in bulk, in three grades, together with a range of bagged cements. 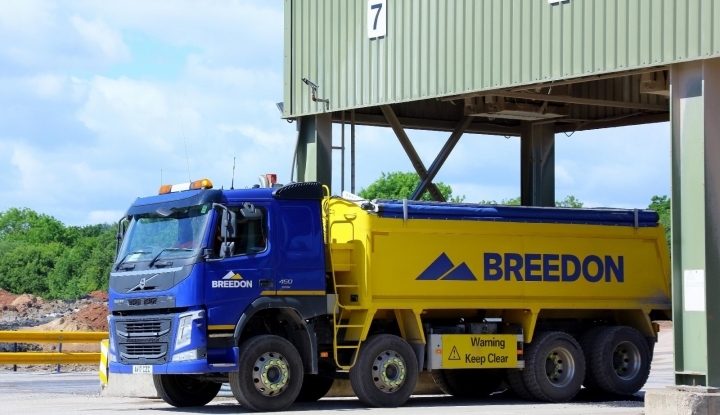 Breedon's contract surfacing services in Great Britain are grouped around nine regional hubs, strategically located to serve central England and most of Scotland. The Kingscourt Brick range, produced at our factory in Ireland, comes with a strong legacy, forged through its homegrown experience of more than 100 years’ brick-making. 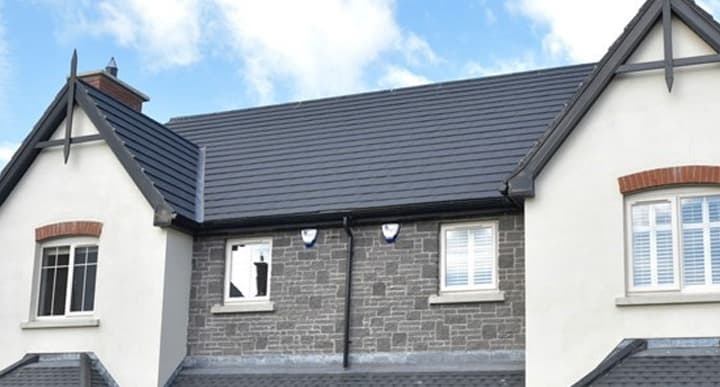 Breedon manufactures concrete roof tiles and ridge tiles in a range of profiles and colours.